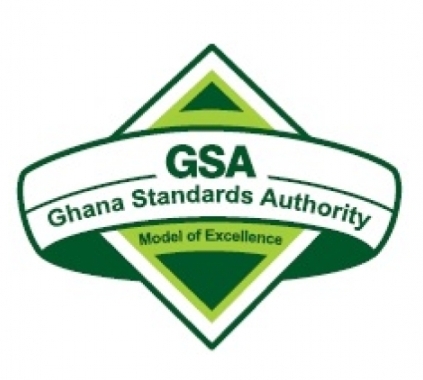 The Ghana Standards Authority (GSA) has distributed copies of maiden Ghana Building Code to Municipal and District Assemblies (MDAs) in Upper West Region to begin implementation and enforcement of essential requirement for building and structural regulations. Presentation of the Code to the local assemblies seeks to mark the beginning of halting emerging bad public buildings and construction without due adherence to safety, accessibility and health standards. 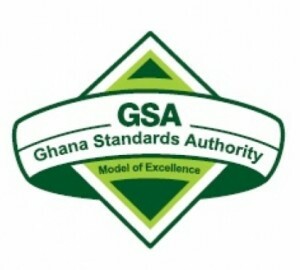 “The safety of Ghanaians is key to this government which is the reason for its full commitment and support in the development of this first ever Ghana building code,” the Director-General of GSA, Professor Alex Dodoo, said during the presentation on Wednesday to all the 11 MDAs through their chief executives. 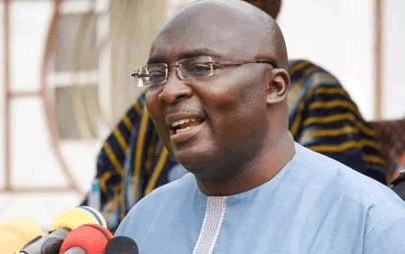 The standards spelt out in the 1,430-page book with 38 chapters developed by Ghanaian experts, he said, was comprehensive and would ensure the country’s construction environment was safer and met international requirement. Ghana has been operating without a comprehensive building code since independence with no clearly defined standards which posed a challenge to the country’s public buildings like roads, schools and hospitals. Professor Dodoo said: “We have been using the previous colonial code and we have tried to have our own building code or the laws and regulations governing buildings, but have not been successful. “So in 2017 the GSA said no! This job must be finished. “With the support of World Bank, Ministry of Works and Housing, Building and Road Research Institute and with a technical committee made up of local experts – engineers, architects, fire safety officers, lawyers, planners etc. the building code book was then produced with value for money the overriding consideration. “Ghana wants to ensure the money we all use for buildings will stand the test of time, but we also want to be safe from fires, collapsed buildings,” Professor Dodoo said. “National capital sitting on earthquake zone, we don’t know when it will happen, but when earthquake happens it does not kill people, it is [rather] bad buildings that kill people”. The professionals that produced the document also considered local materials in construction such as bamboo that could make the cost lower and yet have stronger building, he added. The Chief Director of Upper West Regional Coordinating Council, Mr Gilbert Nuuri-Teg, expressed the hope that the documents would not be shelved by the assemblies but used for the intended purpose to guarantee quality infrastructural development.